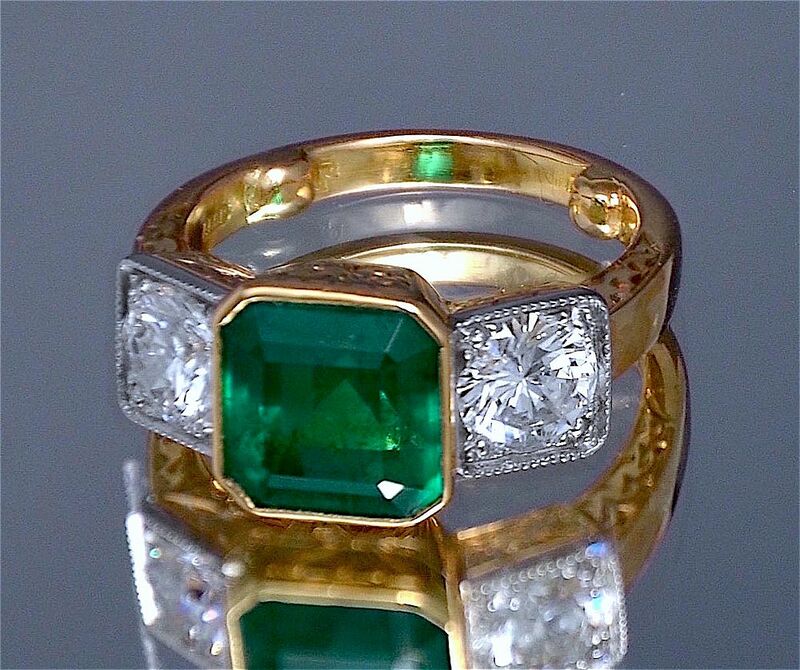 This beautiful contemporary handmade 18ct yellow gold, platinum emerald and diamond ring has a fine central emerald mounted in an 18ct yellow gold rub over mill-grained collet. Each shoulder is set with a fine round brilliant cut diamond mounted in a platinum millegrained plate. 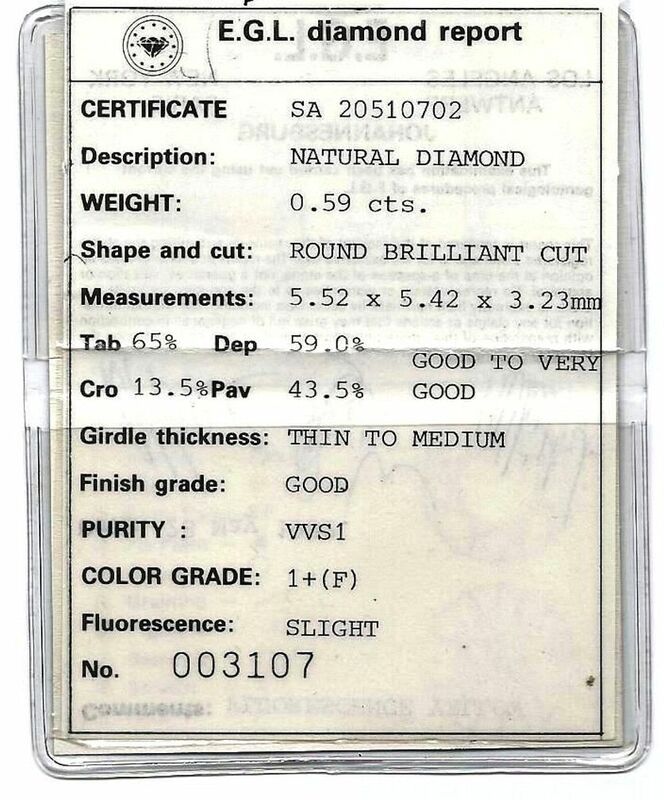 Both diamonds are certified. The sides of the ring have been engraved and gold pips have been set into the inside of the bottom of the 18ct yellow gold shank to prevent the ring from swivelling.The ring has been designed and commissioned by Alan & Sue and Alan cut the emerald from the rough which is of African origin. 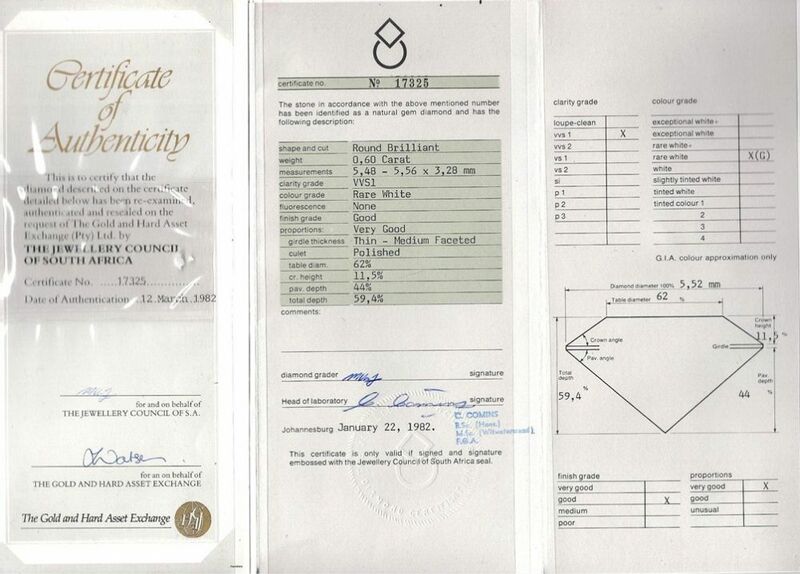 The emerald has not been treated in any way and has been certified to that effect by the Gem & Pearl Laboratory. The ring has been hallmarked with Alan & Sue's registered sponsor's mark (A&SP).